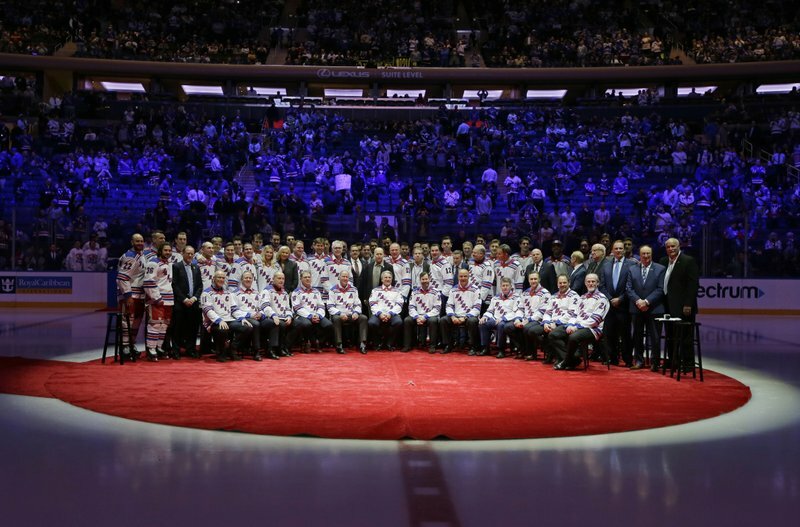 From the moment Mark Messier came to the New York Rangers in 1991, he knew he was expected to lead the team to its first Stanley Cup championship in more than 50 years. 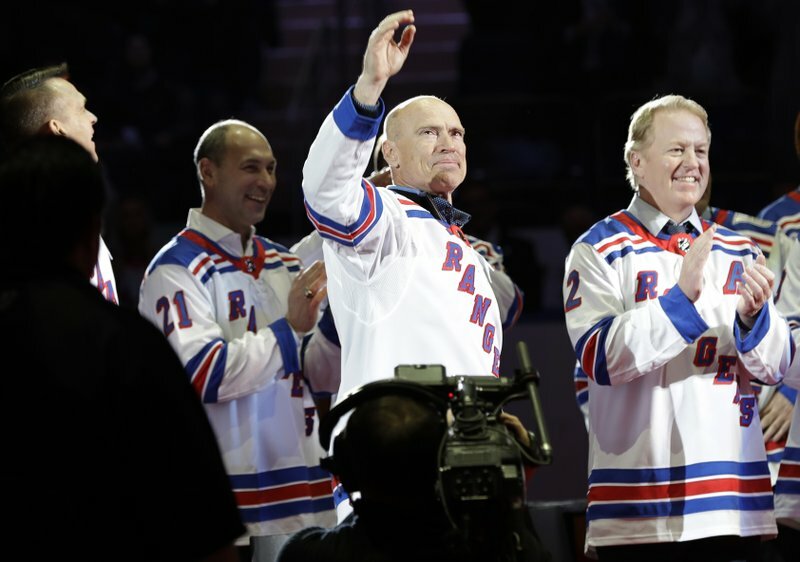 Messier said he’s been approached by countless people over since who thanked him and claimed to have witnessed the Game 7 win in New York. 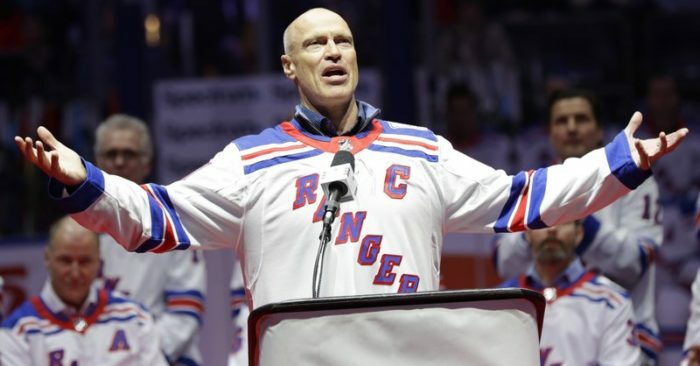 Messier is also remembered for his famous for his declaration before Game 6 of the Eastern Conference finals against New Jersey when, with the Rangers trailing 3-2 in the series, he guaranteed the team would win Game 6. “Just was kind of a light-hearted thing to remember that we’re in New York, everything gets magnified,” Leetch said. “One comment gets turned into a guarantee. 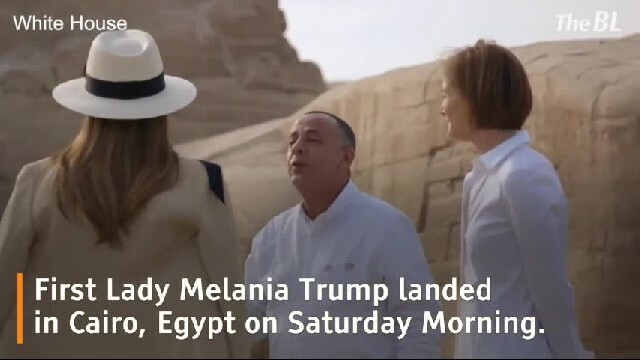 It was something for a little bit that we had a laugh about”. The Rangers then won Game 7 on Matteau’s goal in double-overtime. Difficult indeed, as the championship in 1994 remains the Rangers’ only title in the last 79 years.